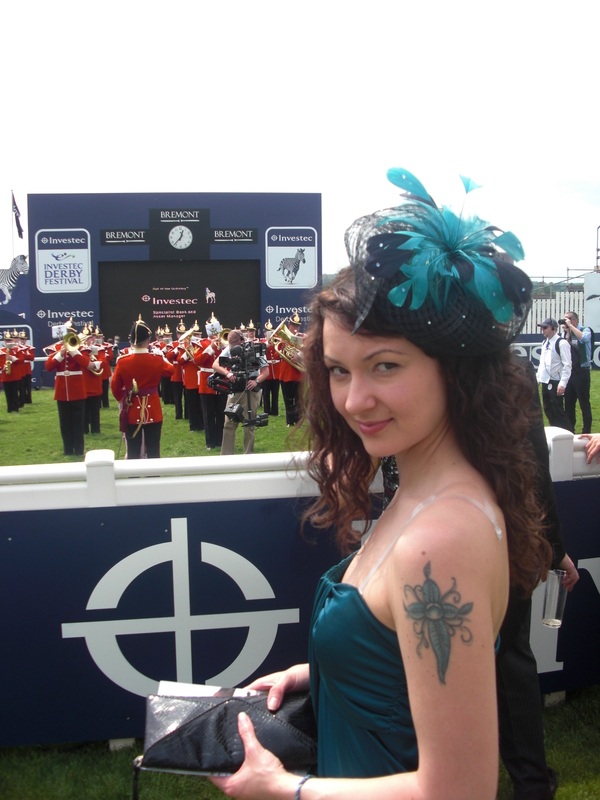 The Derby festival was my first event in England that took me a few days to get ready for. 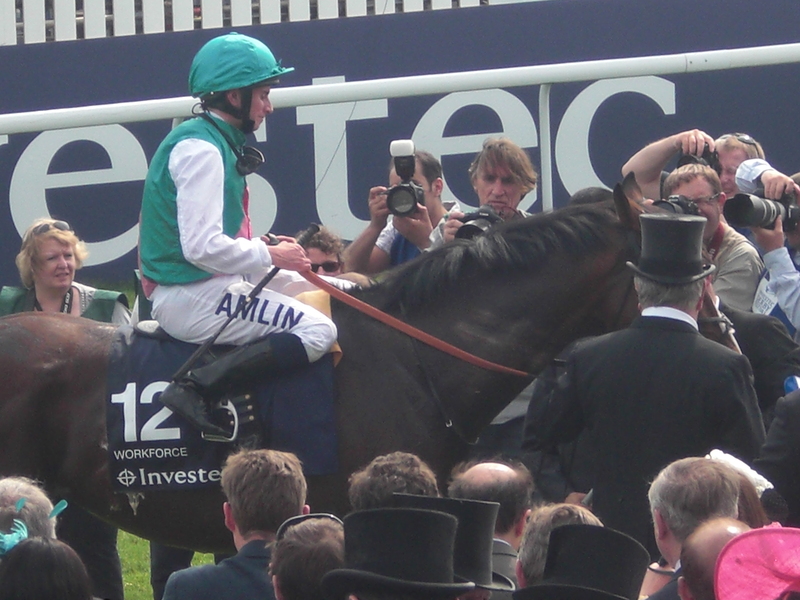 Giving the fact that most of our readers are even less experienced in attending these kind of events, here are some tips, if you are intending to explore horse racing. Fashion is everything. It is not just about horses. It is about showing off. For a lady it is as important as the wedding. You have to decide what dress to choose and then spend a week running across London in order to buy a hat that would match it. For a gentleman it is also a question of being smartly dressed up. In the Queen’s stand for instance you won’t be allowed in without wearing a mourning suit. The first day of the festival is called Investec Ladies day. That is when the beauty is fully blossomed. Even though you are allowed to sit down right on the ground, many people prefer to stand as the dresses are far too expensive to mark them with the green spots. When I did my bets my tactics let me down – I was going for the riders who are cute or wear nice colour jackets. Well, guys, it was all wrong! I realized that, when it was late as I already lost 80 pounds. At the same time the gentleman standing next to me won few bets as he knew what horses and riders were the most experienced.